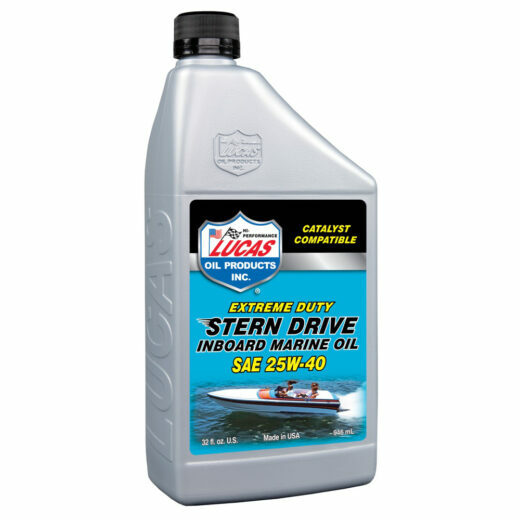 Lucas Stern Drive Inboard Engine Oil SAE 25W-40 is designed to improve wear protection and increase catalyst life in newer inboards using catalytic converters. Meets or exceeds NMMA® FC-W (CAT) performance. 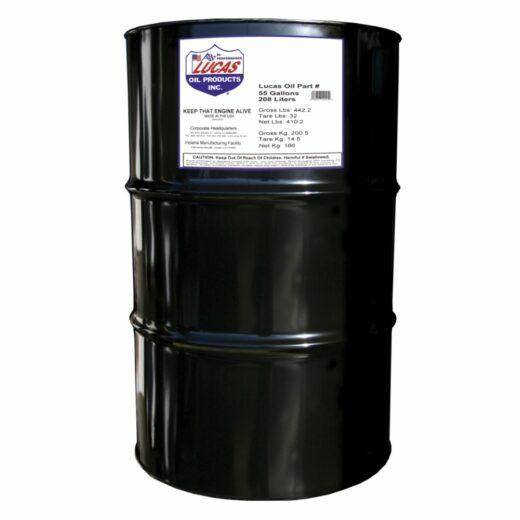 Can be used in automotive applications where API SM oils are called out for. 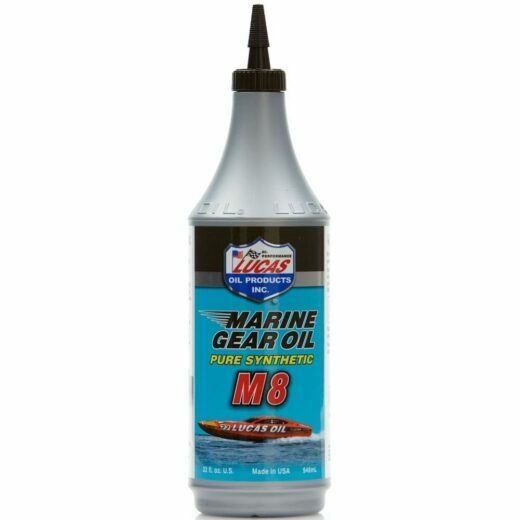 Also has applications in 4-stroke outboards and 4-stroke personal watercraft. Lucas Stern Drive Inboard Engine Oil SAE 25W-40 is fortified with special synthetic additives that coat all moving parts to guard against rust, corrosion and moisture during long storage periods. 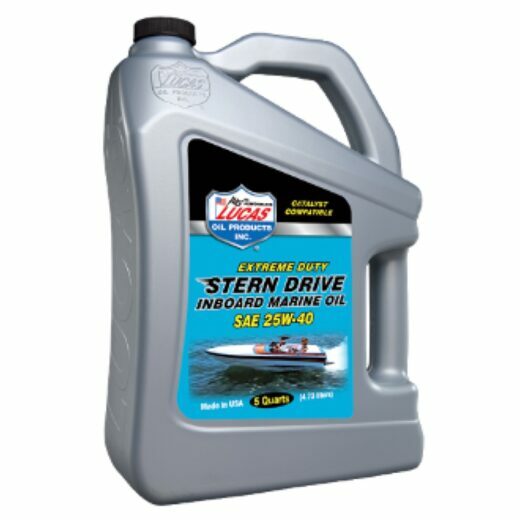 Meets or exceeds MERCRUISER® sterndrive and inboard marine performance requirements.